The Sea of Fertility is a tetralogy written by Yukio Mishima, which is considered by many his best work. The tetralogy consists of four books: Spring Snow, (春の雪; Haru no yuki), Runaway Horses (奔馬; Honba), The Temple of Dawn (暁の寺; Akatsuki no tera) and The Decay of the Angel (天人五衰; Tennin gosui). When he finished writing the last book he commited suicide in public following the seppuku ritual. Yukio Mishima prepared his suicide for more than a year, he knew he was going to die after he finished writing the last book of his tetralogy. The plot of the books spans from 1912 until 1975. The main character is a law student named Honda that has high society friends, even within the imperial family. The first book tells the impossible love story between Satoko and Koyoaki (a friend of Honda), the problem is that Satoko must marry the son of the emperor in an arranged marriage following the omiai tradition. In the following books things keep happening to friends that Honda meets during his life. Cover of the first book, Spring Snow. Yukio Mishima was nominated for the Nobel Prize three times, and he sure would have received it if he hadn’t comitted suicide, The Sea of Fertility is considered one of the most valuable legacies of 20th century Japanese society. 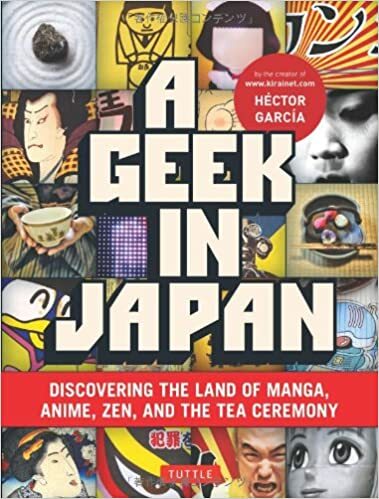 It’s a mandatory book to read if you want to become a “Japanology expert”. A nutter, repressed homosexual and fascist, but a talent. 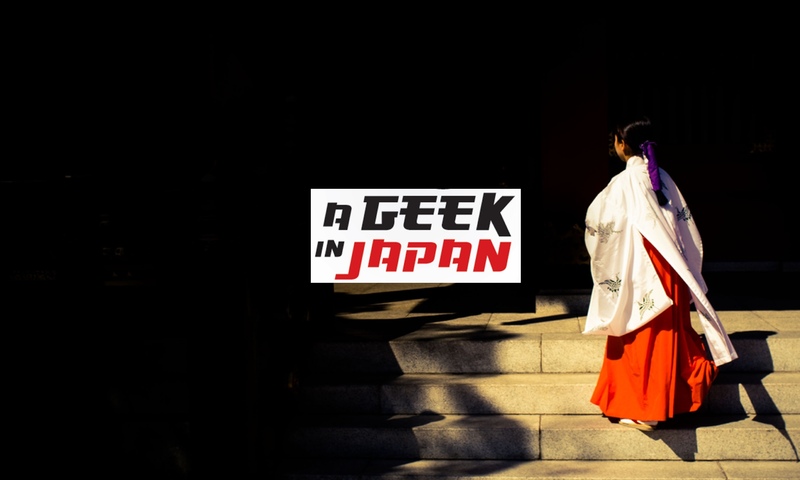 A good introduction to certain Japanese psychopathic problems… but not representative of the norm. That said, the tetrology is a fine meditation on Hoso Buddhism, esp. the ending.